Natural Ingredients – Aloe Vera, Vitamin E, and Hawaiian Awapuhi help clean, freshen and condition while giving the coat a healthy shine. Perfect for wiping away dirt and odor in between baths. Large Dog Wipes (20 x 23 cm) – Our pet wipes are made big enough for even the largest dogs, and thick enough for the heaviest coats. Also great for cats! 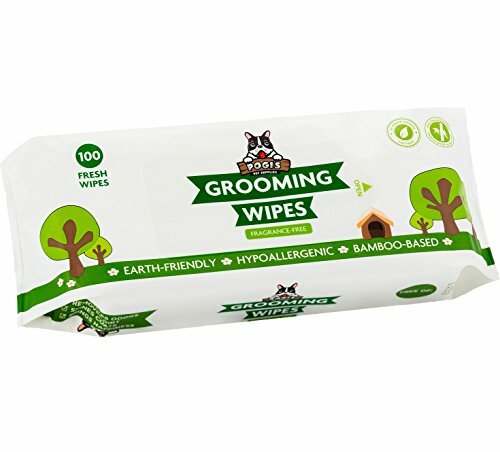 Biodegradable – Oeko-Tex sustainably harvested bamboo base allows these wipes to break down quickly, keeping parks, oceans, and landfills wipe free. 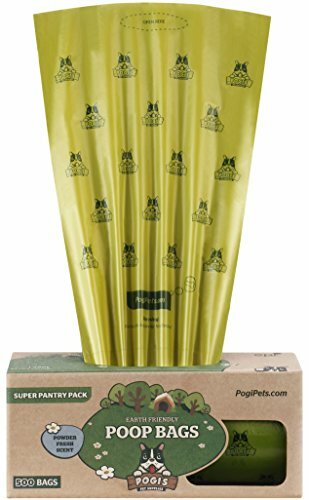 Handy dispenser w/ 15 earth-friendly bags included. 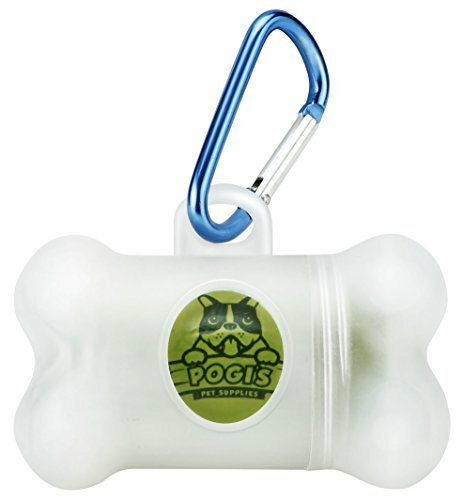 Metal Carabiner Clip to securely attach to your belt, leash or bag. Earth-Friendly – EPI technology allows the bags to break down in as little as 18 months, keeping parks, oceans, and landfills plastic free. Extra Large (23 x 34 cm) leak-proof pet waste bags – Our poo bags are made big enough for even the largest of dogs, and thick enough to ensure there are no messes. 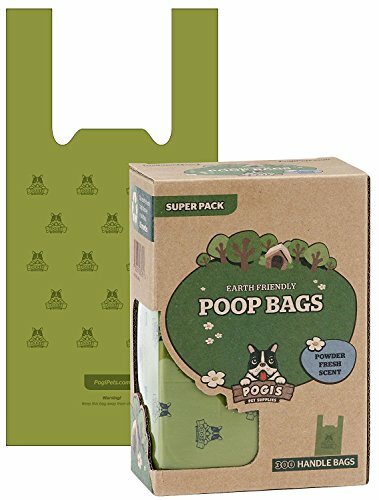 Extra Large (23 x 34 cm) leak-proof dog poo bags – Our pet waste bags are made big enough for even the largest of dogs, and thick enough to ensure there are no messes. Biodegradable – EPI technology allows these bags to break-down in as little as 18 months. 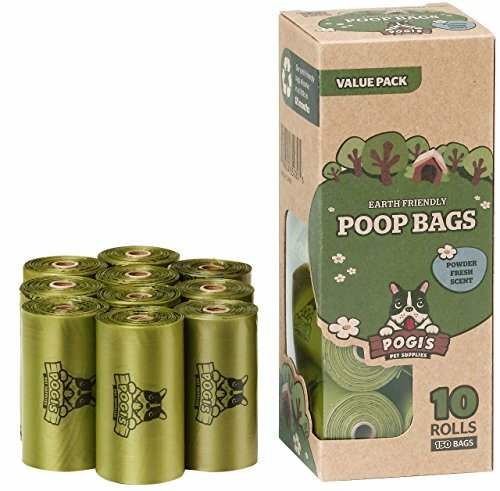 Extra Large (18 x 37 cm) leak-proof dog poo bags with Easy-Tie Handles – Our pet waste bags are made big enough for even the largest of dogs, and thick enough to ensure there are no messes. 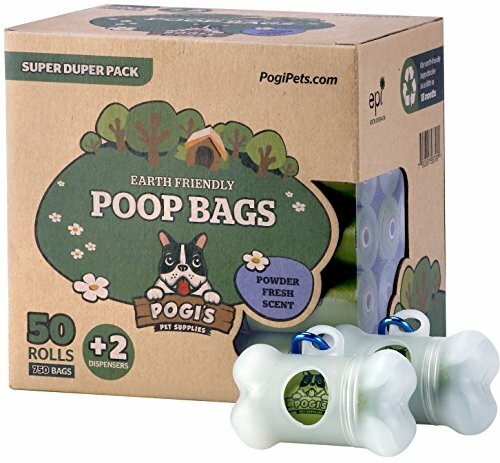 Extra Large (23 x 34 cm) leak-proof pet waste bags – Our poop bags are made big enough for even the largest of dogs, and thick enough to ensure there are no messes.